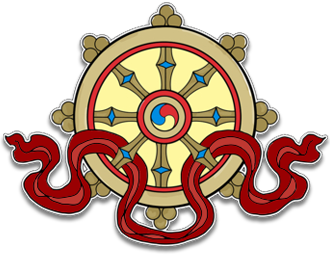 This audio teaching was recorded at Kagyu Samye Dzong Edinburgh on September 21st, 2014. The audio is in mp3 format and runs for 50 minutes. 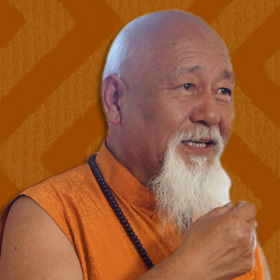 Lama Yeshe Rinpoche is Abbot and Retreat Master of Samye Ling and Samye Dzong Centres worldwide. A charismatic teacher and renowned meditator, his wisdom, compassion and good humour make him an inspiring example for all. A precious opportunity to meditate with one of the foremost meditation masters of our time. Lama Rinpoche explains the benefits of meditation and teaches simple methods for use in daily life to help us become more peaceful, positive and fulfilled.